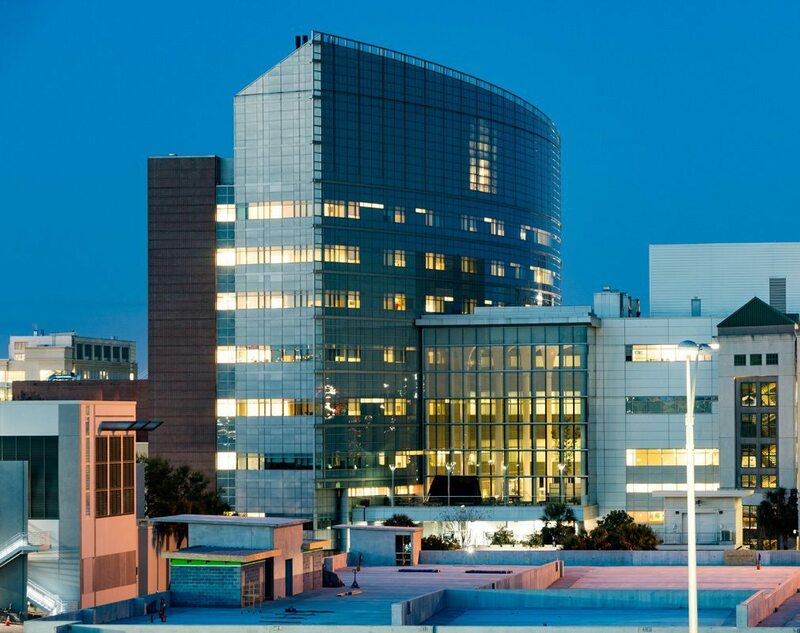 This four-story, 525,000-conditioned-square-foot replacement hospital includes a diagnostic and treatment wing connected to an eight-story patient and office tower. 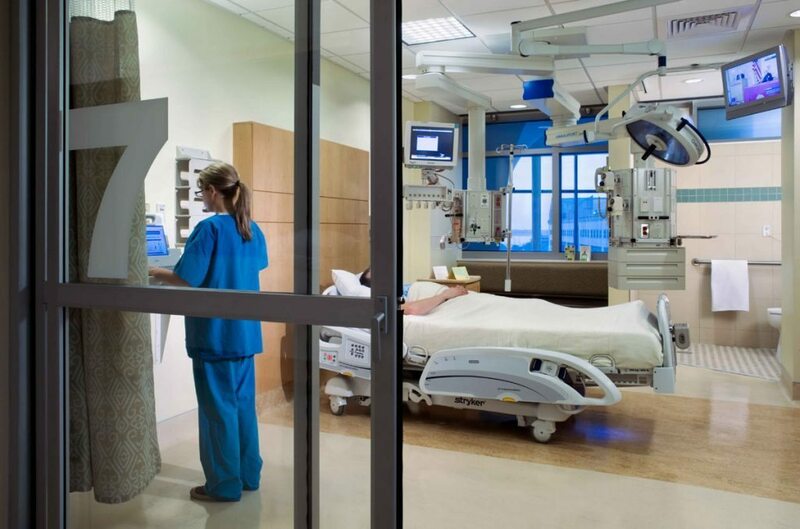 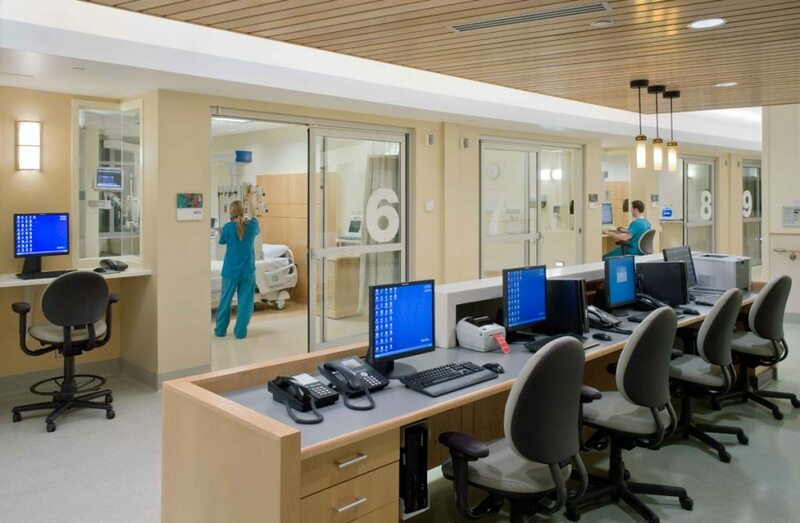 Specializing in the treatment of heart and vascular disease, digestive disorders, and organ cancers, this facility was designed and built to deliver the most modern medical services available while offering patients and their families the highest quality of care in a setting that rivals the comfort and style of a fine hotel. 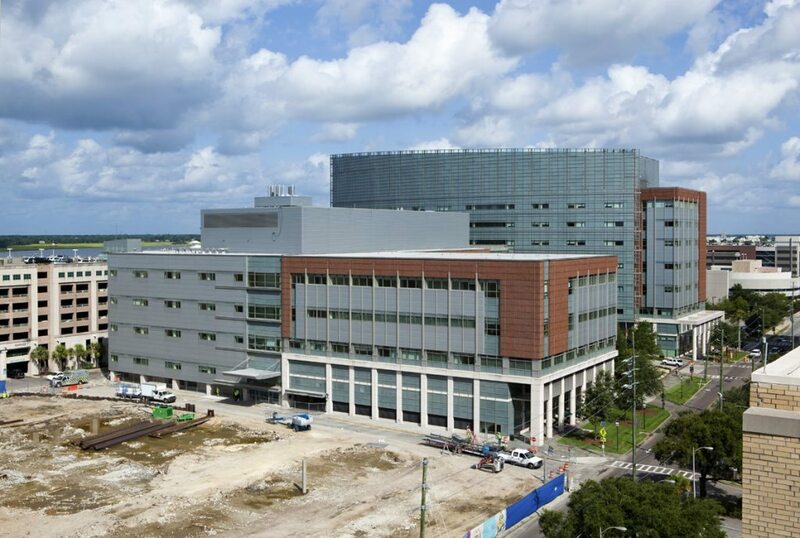 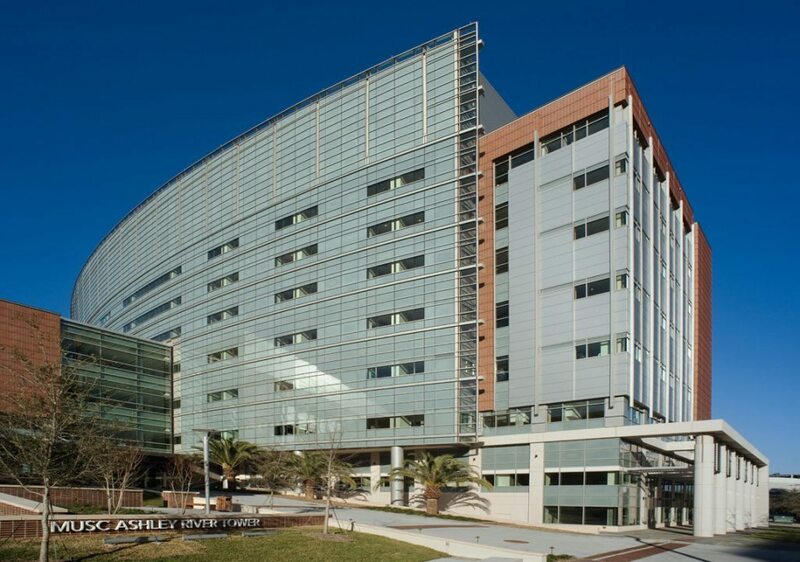 This state-of-the-art building features a 156-bed patient tower that is connected to the diagnostic and treatment wing by a 4-story open atrium. 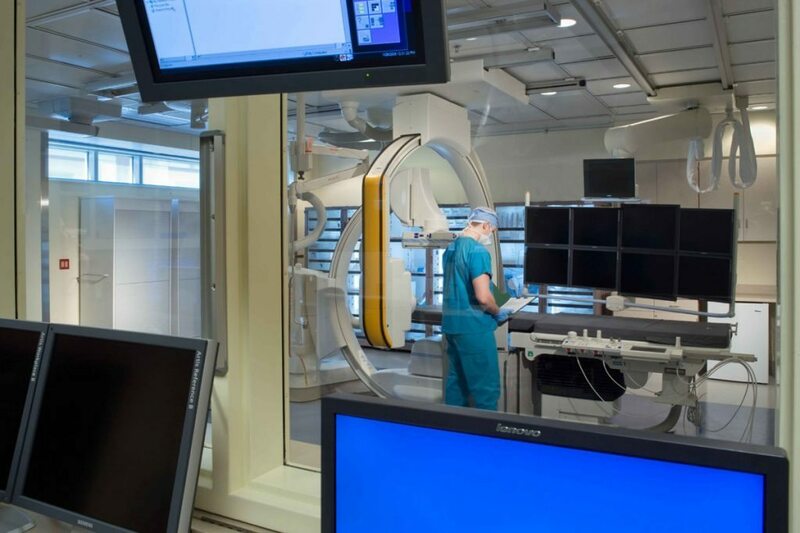 The facility includes an intensive care unit, operating rooms, laboratories, interventional radiology and endoscopy suites, and a specialized chest pain center. 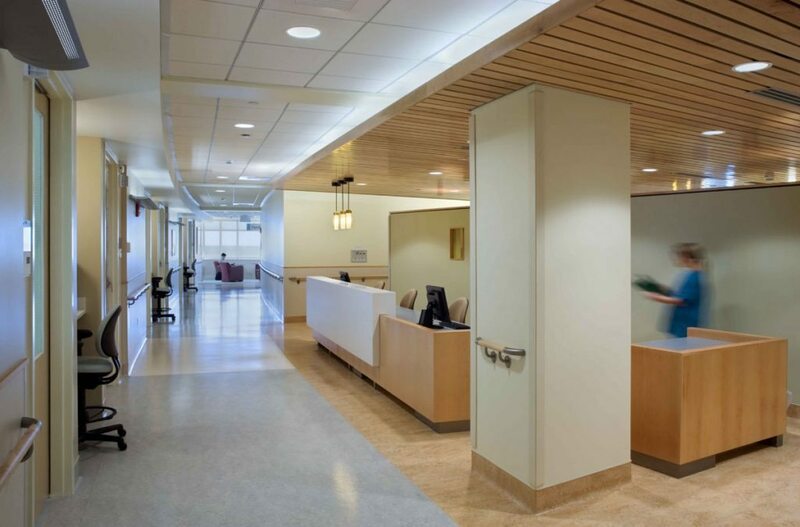 Amenities include private rooms as well as concierge service, valet parking, dedicated family lounges, wireless capabilities, retail shops, and convenient dining. 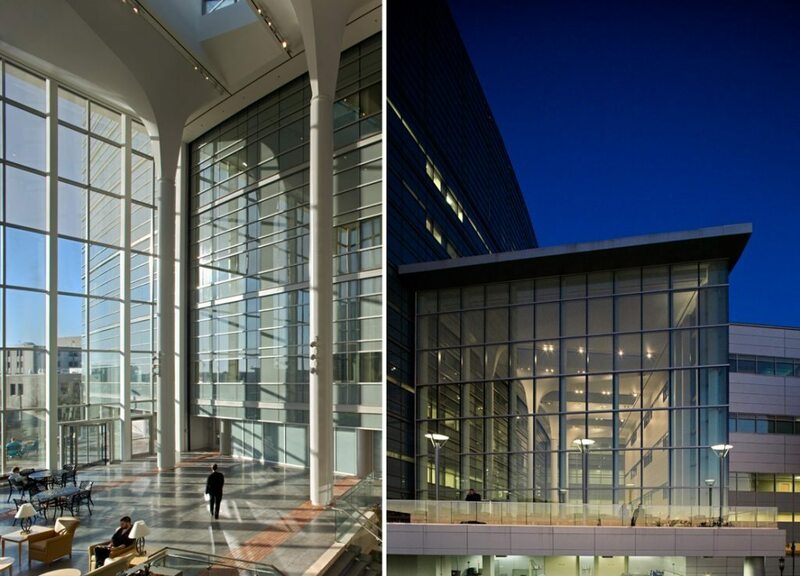 This project is 1.2 million square feet total, including the central energy plant.